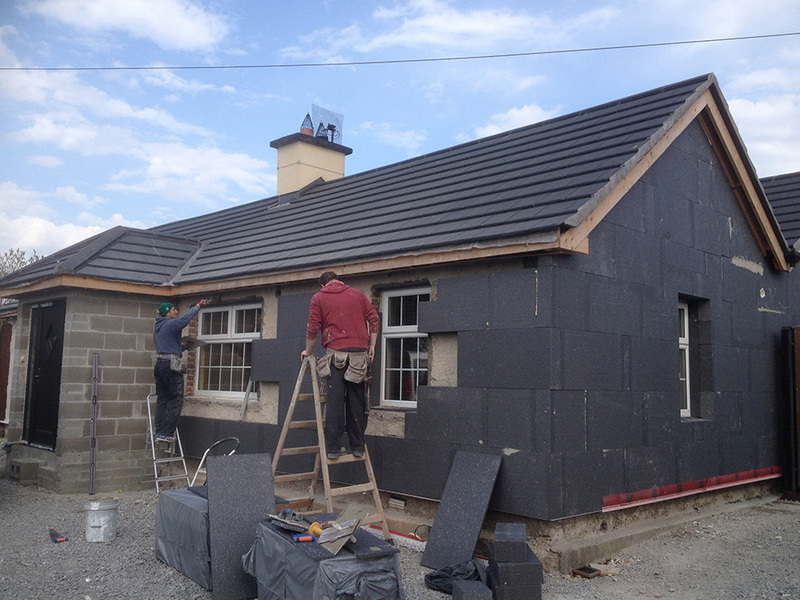 A 1960’s in situ concrete bungalow in Kildare which was described as freezing was recently re roofed and had attic insulation installed. 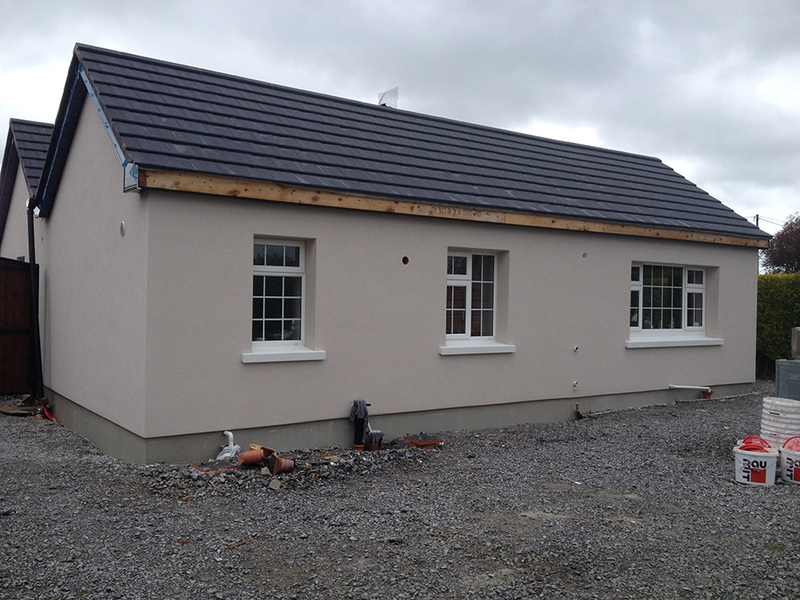 Baumit External insulation was selected and the install was carried out by an NSAI registered- Baumit trained and approved installer under the government grant scheme “Better Energy Homes”. 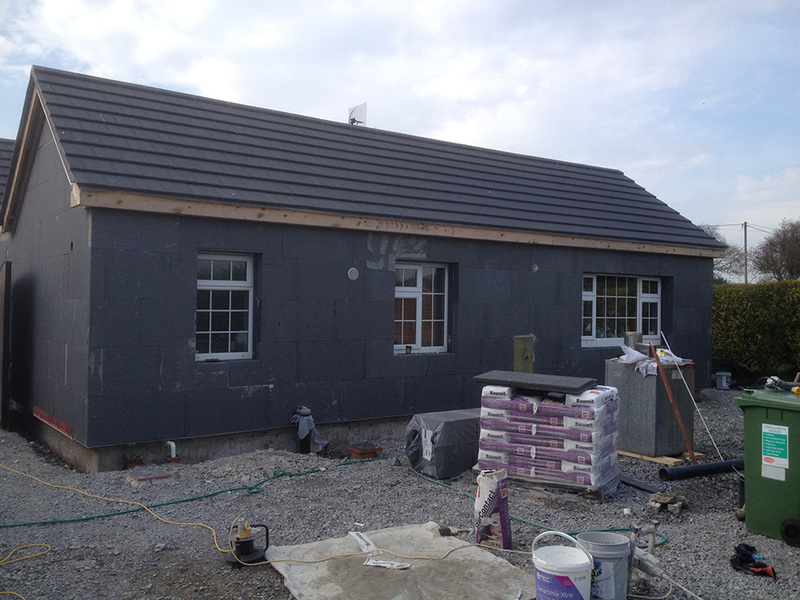 The home received the Baumit External Insulation System with 140mm EPS platinum and a SilikonTop finish. The home has shown greatly enhanced living comfort within days of the insulation being installed and the energy efficiency has also been improved, the exact savings have been predicted by BER as being approx. 70 % but exact savings will materialise over the colder months. The old structure has also enhanced air tightness, been protected by the external wrap and received a fresh new look.